Do not miss a chance to try these iconic sweet breads from the king of Moscow bakers. Sayka is a traditional Slavic oval shape bread pastry made from yeasty dough. The name derives from the Estonian sai, which literally means “white bread”. Novgorod merchants adopted this recipe from the Baltic countries back in the 16th century. Basically, any small oval pastry made from wheat flour may be called sayka, and there are dozens of its recipes and variations. Philippov sayka is hands down my favorite: made from rich sweet dough filled with a generous amount of raisins, and it has a very soft and airy texture. The history of iconic Philippov sayka goes back to the 19th century when legendary Moscow baker and merchant Ivan Philippov opened a few bakery shops. At that time his most popular breads, kalachi and sayki, were considered to be the best in the city, and people called Ivan Philippov “the king of Moscow bakers”. His pastries were so popular that they even were served for Alexander II‘s table. Moreover, Philippov invented an original bread freezing method and delivered his bakery goods even to remote Siberian regions. 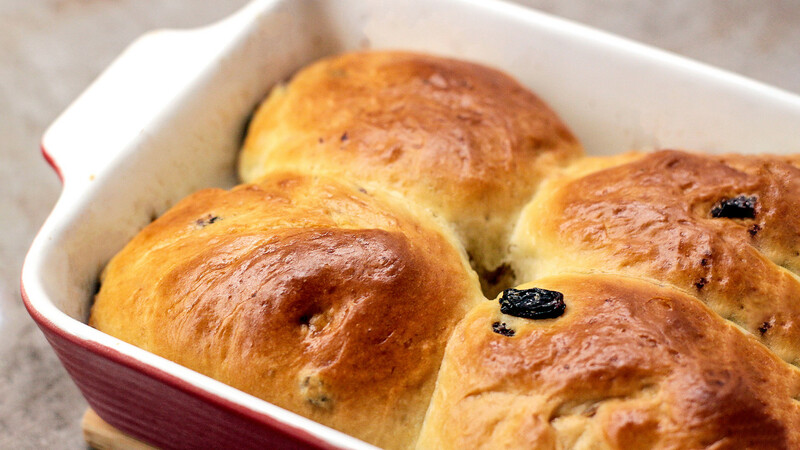 It is thought that initially Philippov sayki did not contain raisins and were a type of plain rich pastry. One of the biggest fans of the bread was Moscow governor-general Arseny Zakrevsky, who enjoyed them every day for breakfast. There is a legend that one fine morning the governor found in his favorite freshly baked sayka a cockroach. He was so angry that he immediately sent for Philipov and asked to explain the unpleasant incident. The baker could not think of anything better than to say it was not an insect, but rather, it was raisins, and he ‘finished’ the sayka to prove it. That very day Philippov baked the first batch of sayki with raisins in order to exonerate himself with the governor, and soon after his sayki became even more popular than the previous version without any filling. 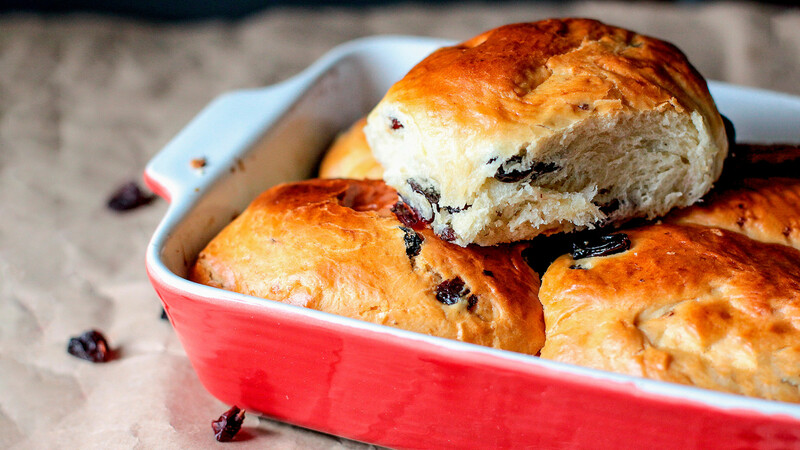 The recipe of raisin sayki looks quite simple and basic, however, there are some important techniques that you need to follow to get the iconic fluffy texture. The key is to let the yeasty dough sit and rise at least three times; so make sure you have enough time for this sweet masterpiece. 1. In a large clean bowl add lukewarm milk with yeast powder and a tablespoon of sugar. 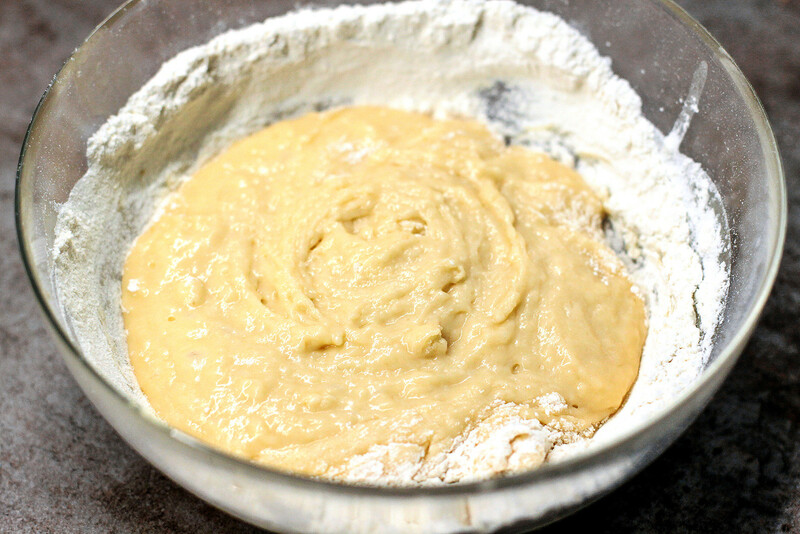 Add about 5 heaped tablespoons of flour, mix until smooth, cover with a clean kitchen towel and set aside in a warm corner for 30 minutes until the mixture gets airy and foamy – here is your predough. 2. Next, add the remaining sugar, warm (but not hot!) melted butter, two eggs, vanilla sugar or extract, and salt. 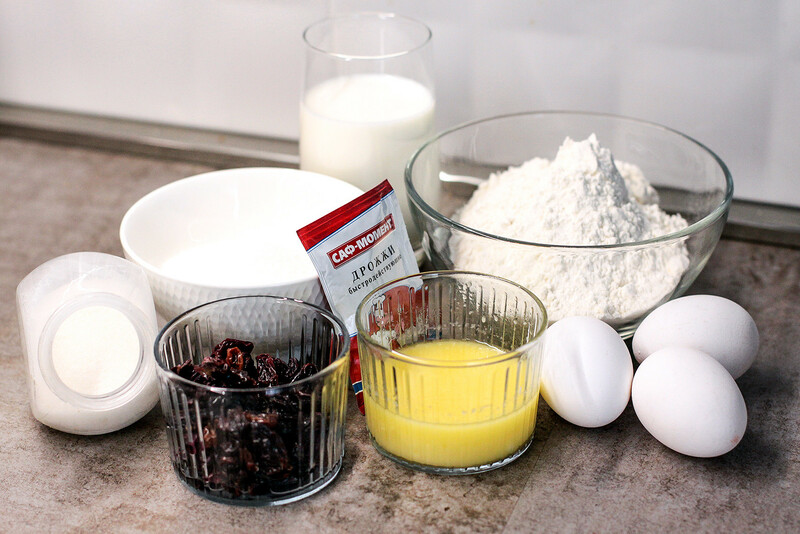 Mix everything together and start kneading the dough by adding the remaining flour tablespoon by tablespoon. 3. You may need more or less flour, so just make sure you get the right consistency. 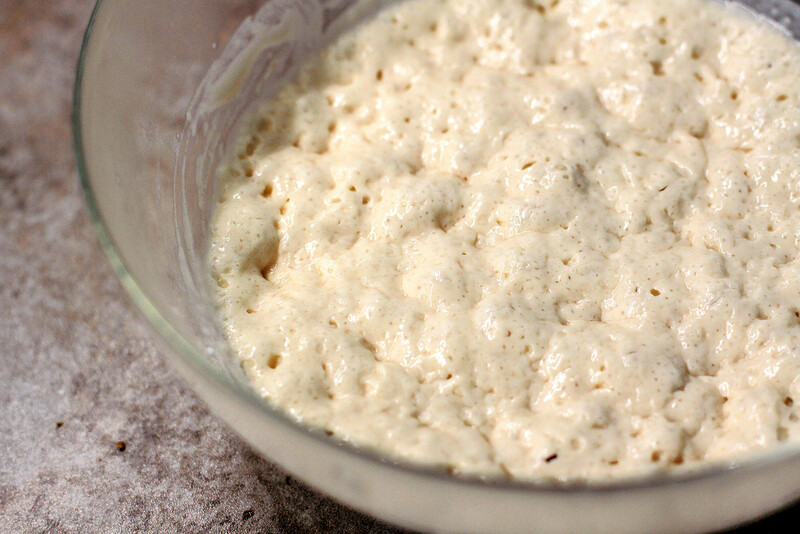 The dough should be soft, elastic and slightly sticky. 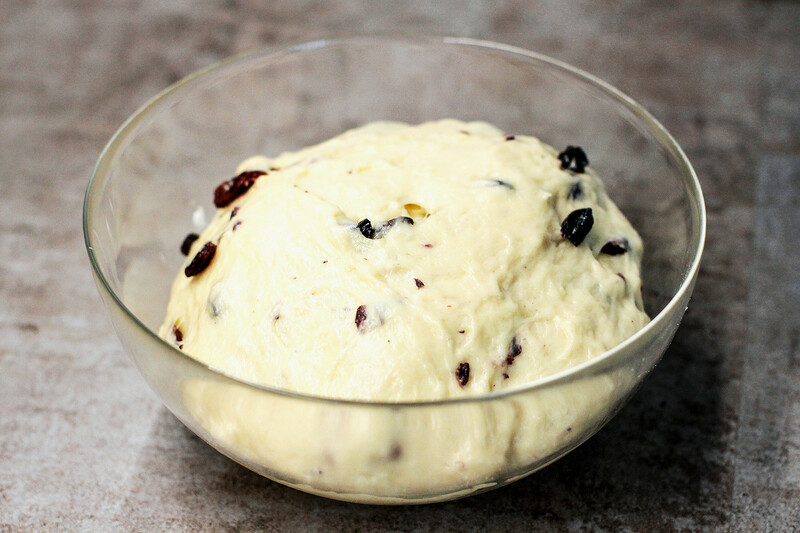 Finally, add raisins to the dough; do not forget to soak and dry the raisins beforehand, I usually do it the night before baking. 4. 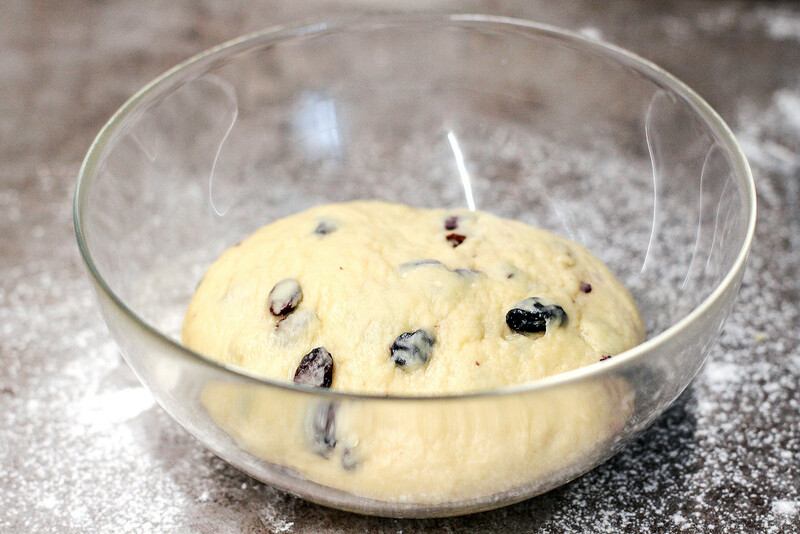 Round your dough into a ball, put in a clear bowl, cover with plastic wrap and set aside in a warm corner for one hour. 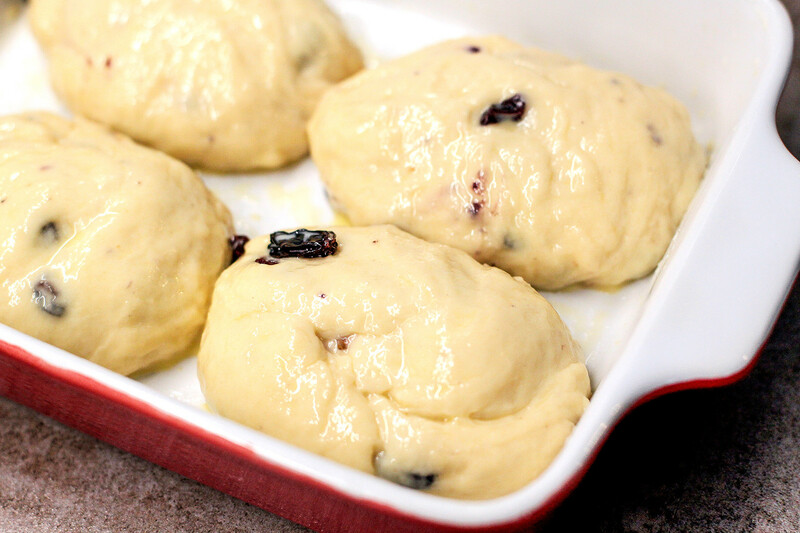 When the dough doubles in size, pound it down, cover with plastic wrap again and leave to rise for another hour. 5. Then, divide the dough into 8-10 equal oval pieces. Lay out your sayki on a baking dish generously greased with butter; cover with a kitchen towel and let them rise for about 20 minutes. Meanwhile, mix one yolk with a couple tablespoons of water and smear sayki with this egg wash.
6. Bake at 180°C for about 30-40 minutes until golden-brown and glossy on top. I prefer my sayki warm with butter and a cup of tea. Priyatnogo appetita!